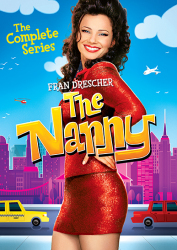 The fashionably faultless Fran Drescher is back to bring the whole schmear to a close in the final season of The Nanny. 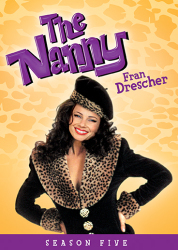 Finally married to the dashing Broadway producer Maxwell Sheffield (Charles Shaughnessy), the former Miss Fine is a nanny no longer! 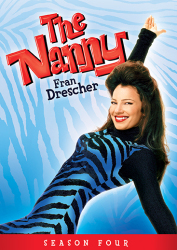 But just as soon as Fran and Maxwell settle into marital bliss, they each announce a big production that will change the lives of the Sheffield family forever. Series regulars Daniel Davis, Lauren Lane, Nicholle Tom, Benjamin Salisbury, and Madeline Zima join Drescher and Shaughnessy for this one last ride off into the sunset. 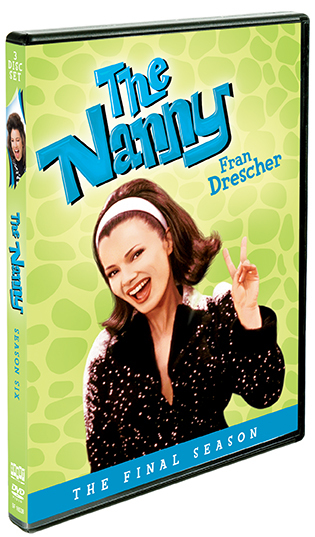 Complete your Nanny-riffic collection with this hilarious Final Season collection which offers all twenty-two hilarious episodes, including the hour-long series finale. 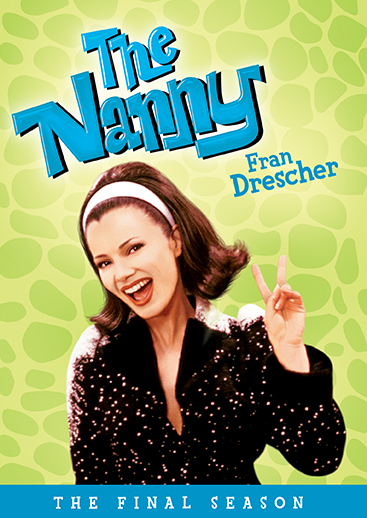 9 The Nanny: Oh, Say, Can You Ski?